Happy Mother’s Day weekend to all of the hardworking barn moms and show moms out there! We’re so grateful for the support of our barn and show moms, and in honor of Mother’s Day we’re sharing reader-submitted tributes for this week’s photo challenge! The saying goes “it takes a village” — and no member of an equestrian’s village is more important than supportive family. 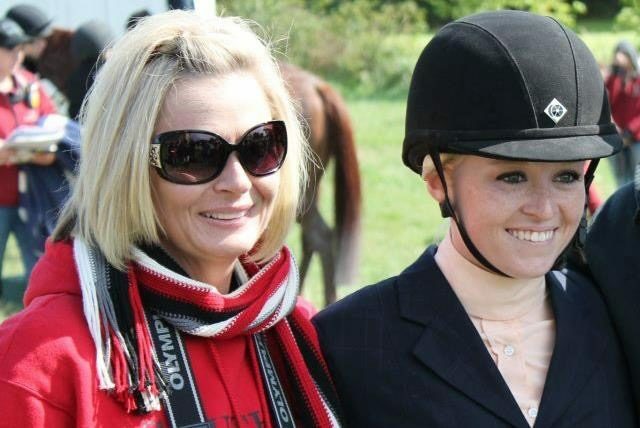 We’ll be honoring our barn and show dads in June for Father’s Day, but for the first week of May, we’re focusing on the much-beloved show moms of Horse Nation. 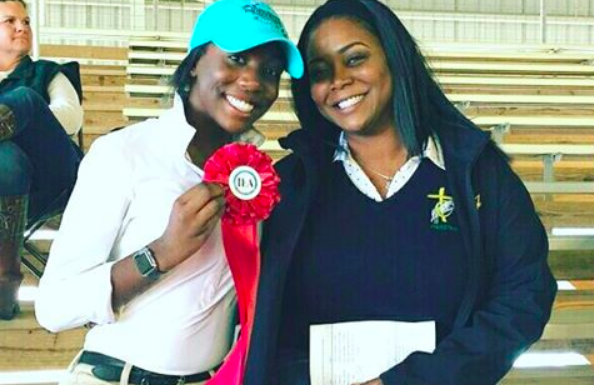 Here are 5 reader-submitted barn/show moms! Bre Every: Cheryl Every is the best horse mom I know to me and our Canadian Warmblood, Bentley! My mom is the whole reason I grew up riding and owning horses. She goes above and beyond to make sure Bentley has the best possible care. As you can tell from this photo, she is his FAVORITE person and he certainly appreciates all she does for him too. Photo by Bre Every. Paul Lopez: Laurie Slifer Lopez: she’s at the barn with our young rider in all kinds of weather. Double trips back and fourth for riding. Helping with grooming,tack, barn chores and whatever! She’s the best! Photo by Paul Lopez. 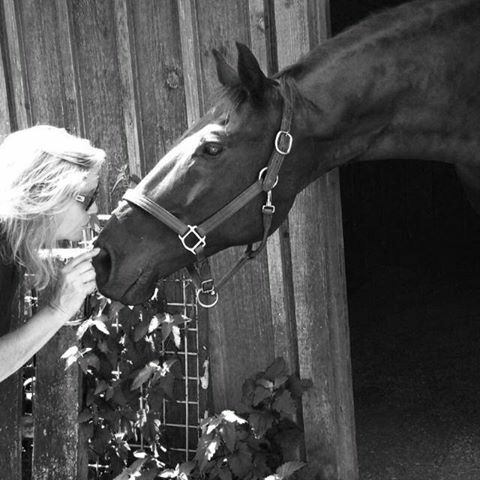 #horsenation my hard working horse mom giving kisses to her boy. Keep an eye out for next week’s 24-hour photo challenge! We announce challenge subjects on Monday around the middle of the day on both Instagram and Facebook. In the spirit of Mother’s Day… how much do you love these photos of mum-horses doting on their foals?